When the potential merger of T-Mobile with Sprint was first announced, some on Wall Street gave it a 40% chance to actually happen. Last time we followed tangential FCC checks, the probability was brought up from 60% to 70% and now Oppenheimer analysts are basically saying it is a done deal in a note to investors. ...if for any reason the Commission is inclined to grant the applications, the C Spire Petition seeks alternative relief - the imposition of explicit conditions to protect the ability of competitive carriers to receive fair and reasonable wholesale roaming and MVNO agreements from the merged entity. C Spire is not asking the Commission to cause New T-Mobile to maintain the Sprint CDMA network indefinitely. Rather, it has picked a reasonable transition period (5 years) that will enable C Spire to complete the ongoing migration of its CDMA-only customers to more advanced technologies according to the reasonable expectations it had based upon business discussions with Sprint. 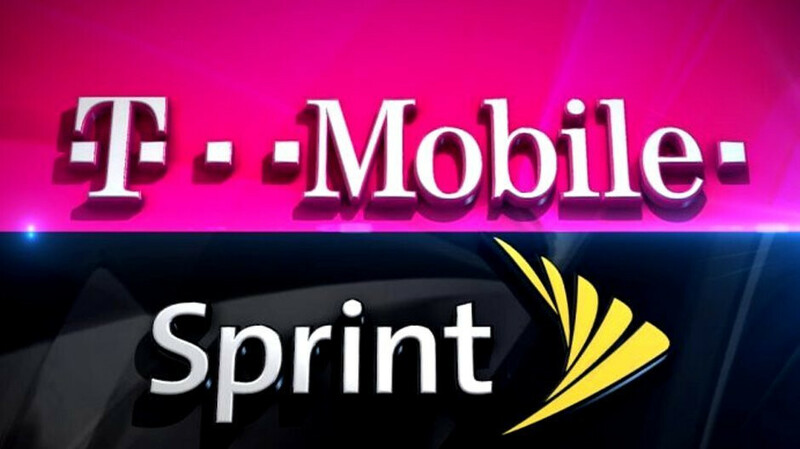 Just for the sake of clarity, Oppenheimer's research does say that the 90% merger probability figure is only valid with the caveat that the New T-Mobile could be required to make "divestitures that could spawn a new, fourth competitor (cable, DISH?)" Thus, while we might very well hear that the main US carriers will become three instead of four by the end of the year, the FCC may also have serious conditions attached to the merger approval, too. Once T-Mo gobbles up Sprint, there's nowhere for Dish to acquire big spectrum. It then becomes much more likely that Dish gets gobbled up than the other way around. Hopefully T-Mobile buys that too! I don't know if they would be allowed to, but I'd be fine with that, since I'm about to switch back to T-Mo (via Metro).